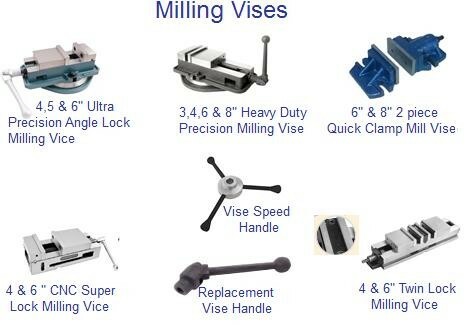 An extensive selection of Vise Styles, Drill Press Vises, Machine Vises, Tool Makers Vises. 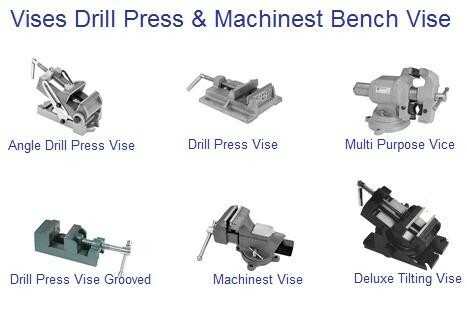 With Economy Grade, Shop Grade, Inspection Grade and Laboratory Grade. 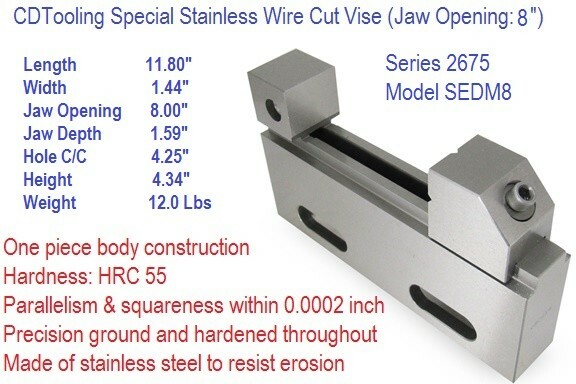 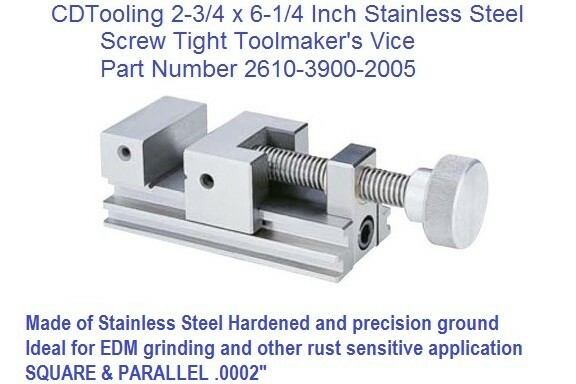 CDTooling has the right vise for all of your holding, machining and inspection applications. a work piece to allow work to be performed on it with tools such as saws, planes, drills, mills, screwdrivers, sandpaper, etc. 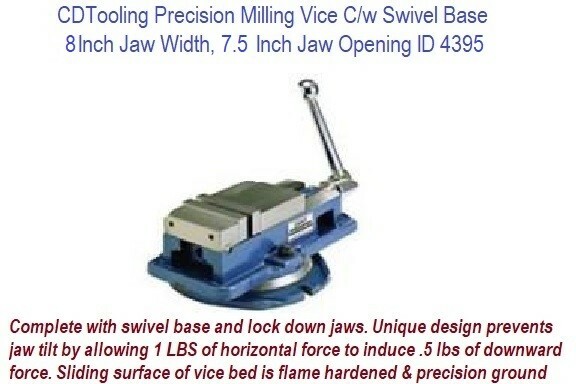 Vises usually have one fixed jaw and another, parallel, jaw which is moved towards or away from the fixed jaw by the screw. 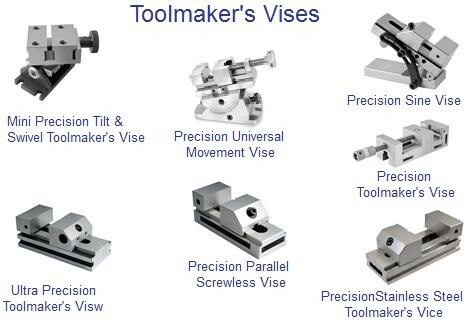 Jewellers' vises and by contrast, leg vises, which are attached to a bench but also supported from the ground so as to be stable under the very heavy use imposed by a blacksmith's work.